Along with the Great Pagoda and The Hive, the Temperate House is one of Kew Gardens’ most iconic sights, and home to some of the world’s rarest plants, including the only specimen of Encephalartos woodii in Europe - there are no remaining plants in the wild. 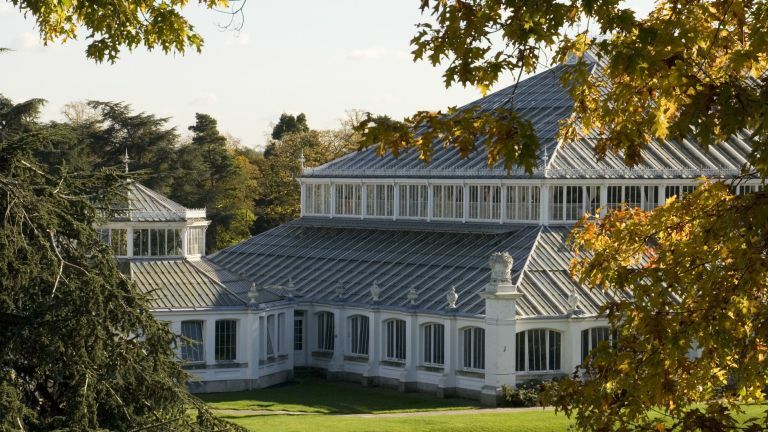 Built in 1863, the glasshouse reopens on 5 May after a five-year closure for a £15m restoration, involving 400 staff and contractors and scaffolding that would have stretched the length of the M25. The restoration has preserved the splendour of the original Victorian architecture, while updating and modernising key features to enable the building to work as a contemporary space for protecting threatened plants from around the globe. Among the activities planned to celebrate the reopening of the Temperate House are 20-minute performances by Cirque Bijou, which will take place every weekend from Saturday 26 May to Sunday 2 September between 12-4pm, and family guided tours by Gnomus, a giant puppet who will lead a story-telling walk through the Temperate House during the school summer half term and summer holidays. The restoration project has also inspired a series of community and educational projects, including Kew Community Allotments, Apprenticeships, and Youth Explainers – trained volunteer guides aged 14-17. For more information on special events and opening times, visit Royal Botanic Gardens, Kew.